The condition known as congested fins is easy to confuse with tail rot, and can be particularly hard to correctly identify in fish who have red fins. Congested fins lead to the tail and fins taking on a torn and ragged appearance, without any external trauma having occurred to cause the tearing. While any of the fins or the tail of the fish can be affected with the condition, it is most commonly seen in the caudal fin before progressing to other areas of the body if left unchecked. In serious or protracted cases of the condition, the fins will begin to split vertically, and are highly likely to fall prey to a secondary attack via fungal infection. In advanced cases of congested fins, the Cyclochaeta parasite may also be present, but it is not thought that parasitic infection causes congested fins to occur in the first place. 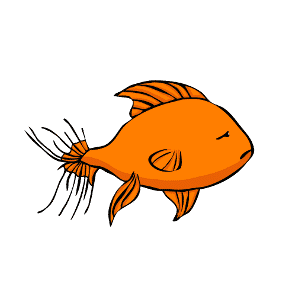 What causes congested fins in goldfish? Anything that is likely to weaken the immune system of the fish or otherwise affect their general health and wellbeing can give congested fins a chance to develop. 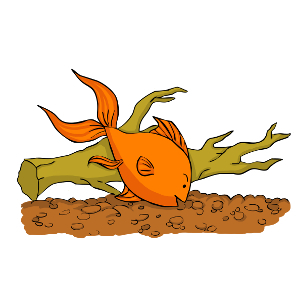 While the condition itself is not infectious and cannot be directly transmitted through the water to other fish, congested fins in one or more fish may come about due to poor water quality. If your water quality is poor then you may well find more than one fish affected by the condition. Long periods of time spent with a lower than optimum water temperature can also cause congested fins to develop, as can incorrect feeding and not providing a balanced diet. Keep a lookout too for anything that might be polluting the water, such as a clogged filter, rotting plant matter or trapped dead fish. Also , check the ammonia and pH levels of the tank to make sure they are within a safe range. How can congested fins be treated? First and foremost, you should try to address the reasons why your fish may have developed congested fins in the first place. 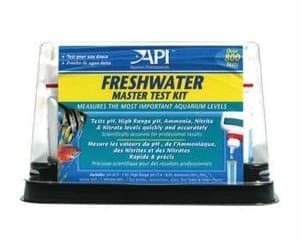 Check out the suggestions above and do what you can to make sure your tank environment is suitable for your fish. 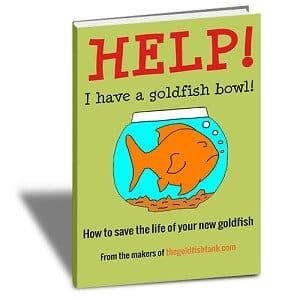 To treat congested fins in your goldfish, remove any affected fish and place them in a quarantine tank. Add aquarium salt at the recommended dosage to the water, tempt your goldfish to eat with treats such as daphnia or other live foods, and maintain a balanced diet. If the tail or fins are seriously damaged to the point that they are hampering the fish’s movement then they may need to be removed. However, this should only be done in extreme cases by a qualified vet.